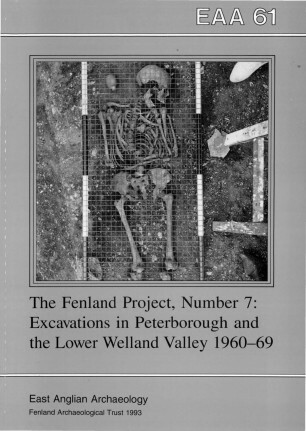 This volume brings together reports on four excavations in the Welland Valley resulting from the Royal Commission’s assessment of gravel cropmark sites in 1960. 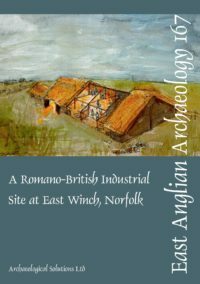 They are: a late Neolithic settlement at Barholm, and a double pit-alignment at Tallington (Lincs); a pit-alignment and an Iron Age enclosure at Maxey (Cambs); and Romano-British aisled buildings at Barnack (Cambs). A Neolithic rectangular ditched enclosure and Bronze Age settlement remains at Fengate, Peterborough, are also reported. The information from this group of sites has added considerably to our understanding of prehistoric and Roman land use and boundaries in the Welland Valley region.